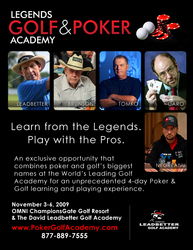 Legends Golf & Poker Academy is an exclusive four day event hosted by Poker Hall of Famers Doyle Brunson and Dewey Tomko, poker superstar Daniel Negreanu, famed poker instructor Mike Caro "The Legendary Mad Genius of Poker", and the World's Leading Golf Instructor, David Leadbetter. The academy will be held at the OMNI Orlando Resort at ChampionsGate, World Headquarters of the David Leadbetter Golf Academy from Tuesday, November 3rd through Friday, November 6th, 2009 and will feature 3-days of comprehensive poker and golf instruction, followed by a day of golf and poker playing sessions. Anyone who knows me, knows that golf has always played a special role in my life - so I'm thrilled to join some of my poker friends and golf guru David Leadbetter for what will be a memorable four days of golf and poker fun in the Florida sun. High Stakes Entertainment and The David Leadbetter Golf Academy have teamed up to bring some of poker and golf's biggest names together for the Legends Golf & Poker Academy, hosted by Poker Hall of Famers Doyle Brunson and Dewey Tomko, poker superstar Daniel Negreanu, famed poker instructor Mike Caro 'The Legendary Mad Genius of Poker', and the World's Leading Golf Instructor, David Leadbetter. The four day event will be held at the OMNI Orlando Resort at ChampionsGate, World Headquarters of the David Leadbetter Golf Academy from Tuesday, November 3rd through Friday, November 6th, 2009 and will feature 3-days of comprehensive poker and golf instruction, followed by a day of golf and poker playing sessions. "We are excited to have the David Leadbetter Golf Academy host this groundbreaking event and we are proud to be associated with poker legends Doyle Brunson, Dewey Tomko, Daniel Negreanu and Mike Caro" said David Leadbetter. "Doyle and Dewey may be most noted for their accomplishments at the poker table, but both have storied and accomplished backgrounds on the golf course which makes them ideal partners for this combined poker and golf endeavor". Participants in the Legends Golf & Poker Academy will be treated like one of Leadbetter's visiting tour players and have access to the world-class game improvement staff and facilities of golf's finest training facility. David Leadbetter and his elite staff will guide students through three days of golf instruction on the expansive range and short game practice facilities. Comprehensive video analysis and club fittings will also be performed in order to maximize results and get students playing better than ever before. There will be opportunities for one-on-one instruction throughout the week and an overall low student to instructor ratio of 5:1 throughout the group sessions. In addition to Leadbetter and his world-class instructors, there will also be an impressive group of participating professional golfers who will impart their knowledge and experiences to help make the event a memorable one. Currently schedule to attend are Rocco Mediate, Andy Bean, Mike Hulbert, and Brad Bryant. "Anyone who knows me, knows that golf has always played a special role in my life - so I'm thrilled to join some of my poker friends and golf guru David Leadbetter for what will be a memorable four days of golf and poker fun in the Florida sun." 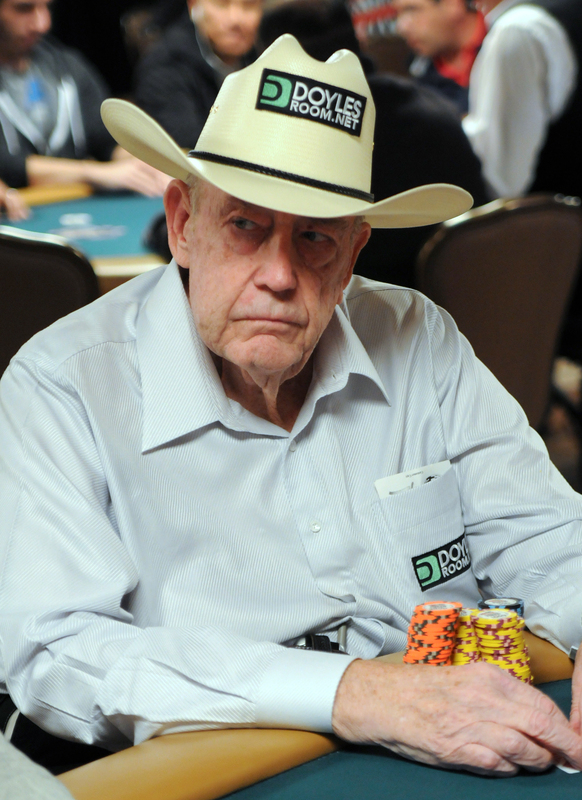 said the patriarch of modern poker and 10-time WSOP Bracelet Winner, Doyle Brunson. After the afternoon golf sessions and relaxing dinners, participants will settle in for evenings of poker instruction and playing scenarios. 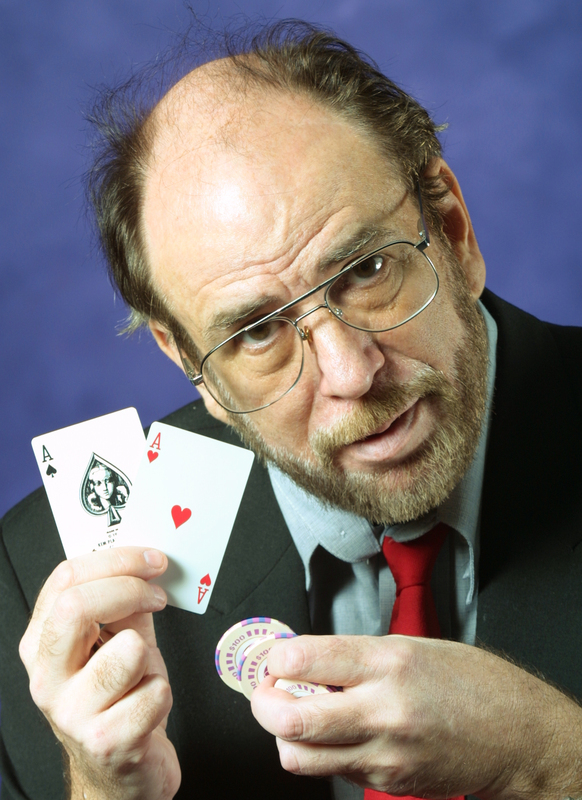 Three evenings will be dedicated to intense poker instruction from the world's foremost authority on poker strategy, psychology and statistics, Mike Caro 'The Legendary Mad Genius of Poker'. 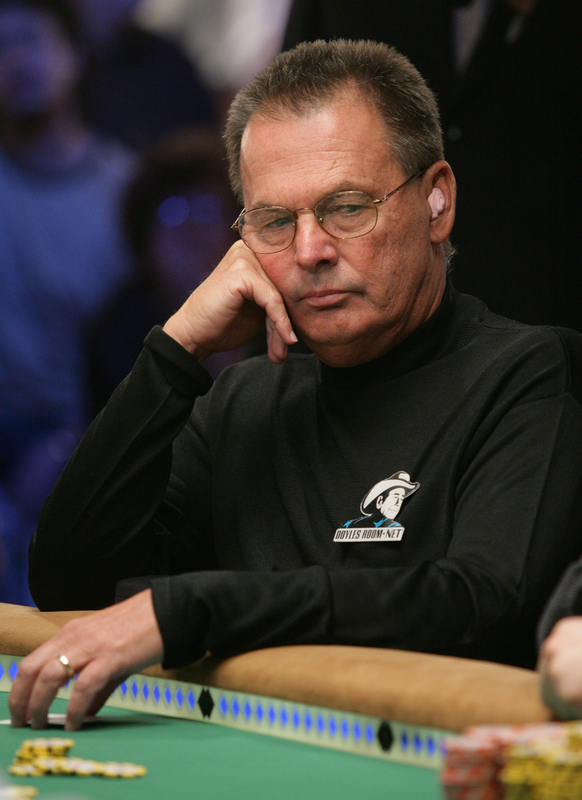 Caro, an accomplished player, pioneer poker theorist, and renowned author, will be joined in these sessions by poker legends Doyle Brunson, Dewey Tomko and Daniel Negreanu who will add their unique perspectives to provide an entertaining and uniquely educational experience for poker enthusiasts. 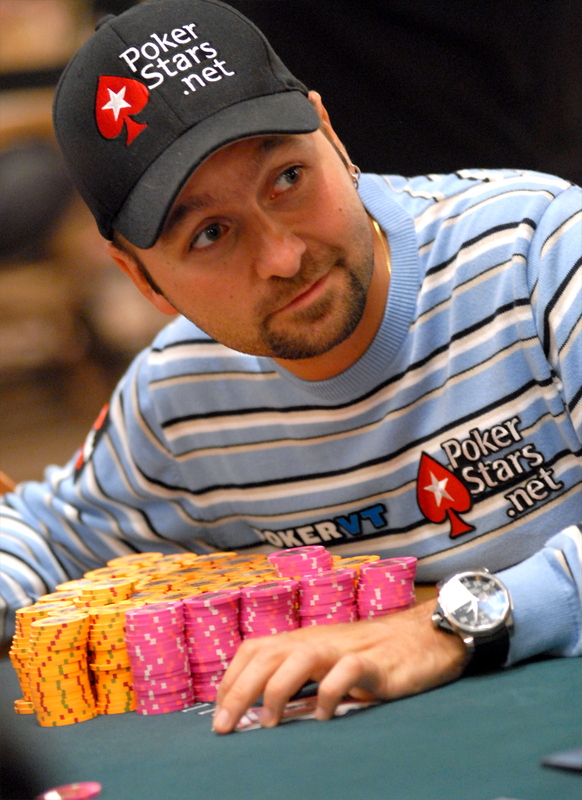 For more information and registration information, poker and golf enthusiasts can visit The Legends Golf & Poker Academy Official Website at PokerGolfAcademy.com or by calling 877-889-7555.